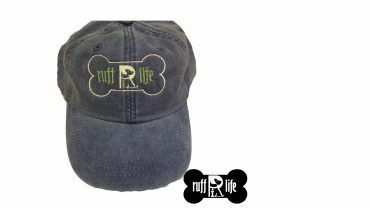 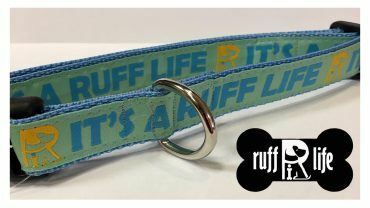 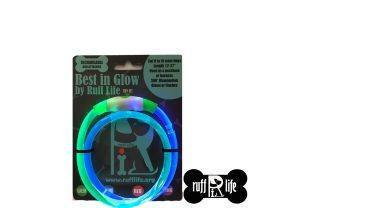 ** NOTE: This item ships ONLY within the USA ** RuffLife's new collection of dog leashes/lead are handmade in the USA. 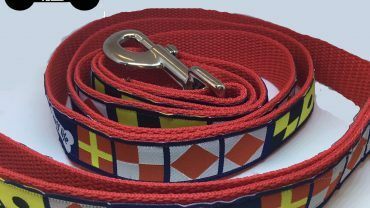 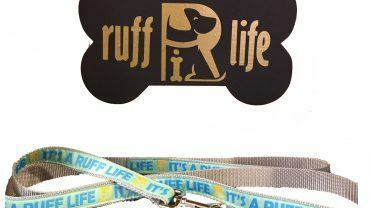 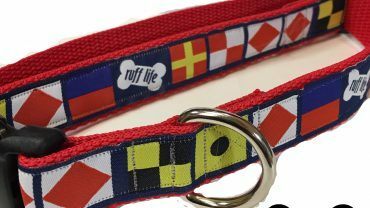 RuffLife's 6-foot dog leash with a nautical design. 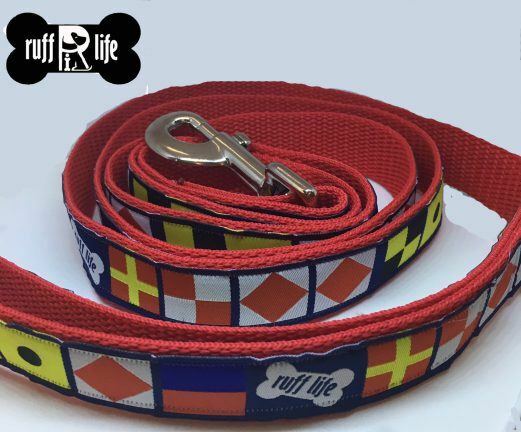 RuffLife's 6-foot dog leash with a nautical design.